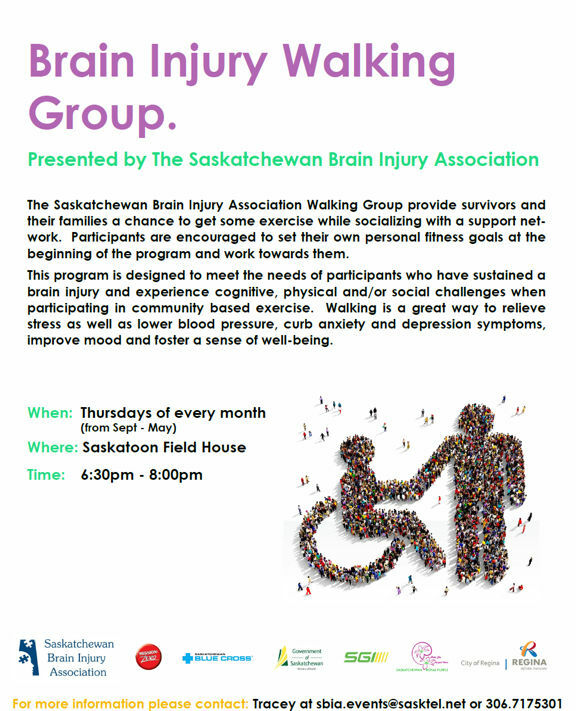 The Saskatoon Chapter provides recreational and social activities in the Saskatoon community. These activities include a weekly walk group, weekly drum group and monthly survivor support group. The Chapter relies on volunteers to run its programs and to sit on its board of directors. The Chapter's activities run from September to May of the calendar year. 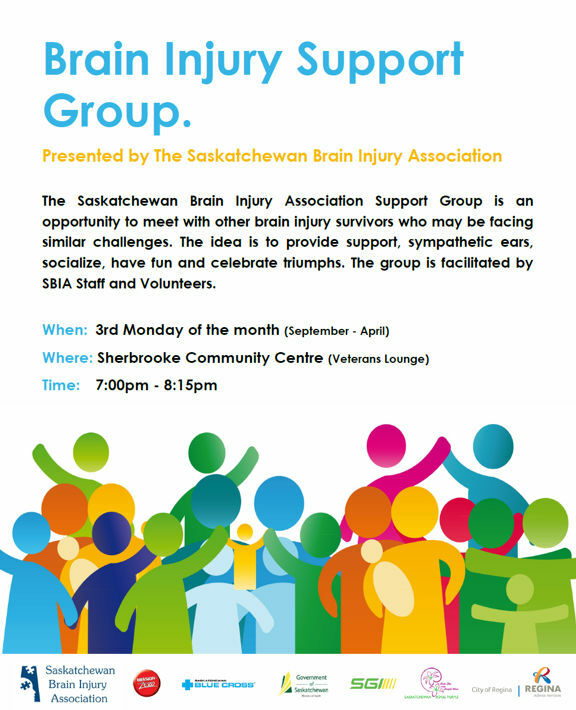 Details: The Saskatoon Chapter of the Saskatchewan Brain Injury Association holds a monthly support group from September to April of each year. This group includes guest speakers and presenters on topics such as Laughter Yoga, Theft and Fraud, Paralympic athletes, and musical entertainers. In addition, survivors can participate in arts and crafts such as painting and clay molding, games such as scrabble and crib and much more! Participants also receive support and encouragement from others survivors and volunteers.